Last July I travelled with Mike Woods, Dale Summerville, Andrea Grove and our Kiwi manager “Booney” to Cuxhaven, Germany from Belgium for a 1500m. The atmosphere minutes before the race was like a tidal wave, way over my head as “Final Countdown” was blaring from the speakers. If you’re not familiar with “Final Countdown” and/or the reason why I would find this particular song funny click here. 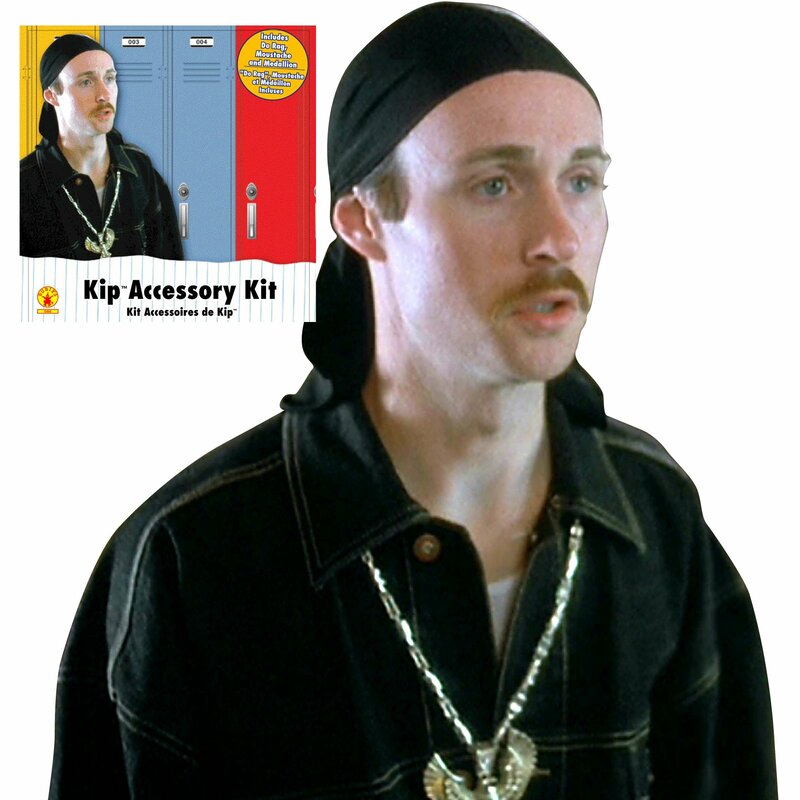 While I was doing strides before being called to the start line I saw a guy wearing a do-rag similar to Kip’s Do-rag in Napoleon Dynomite. This particular do-rag had “heartbreaker” writting accross the front in rhinestones, amazing. On the start line I turned to Dale and said, (with a head-nod towards the individual in question), “heartbreaker”. I really wanted Mike or Dale to see this phenonenon but, Mike was a few lanes away and Dale was focused on the race. He wasn’t picking up what I was putting down and he just kept saying “ya” to me, as he should have a minute before the race. The gun goes off and I find myself at the back (as is quite often the case for me at the begining of 1500’s). I can’t get beat by the Heartbreaker. Don’t you mess around with me. 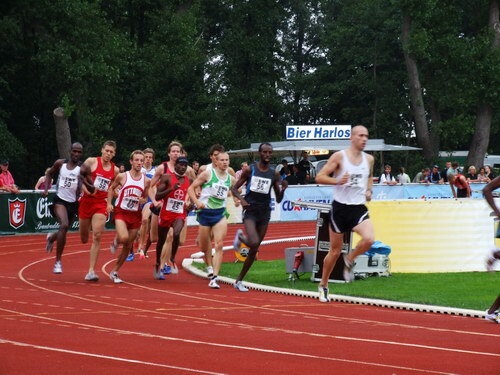 One lap goes by, I’m still in the back of the pack, you can tell from the picture below as I’m not visible. 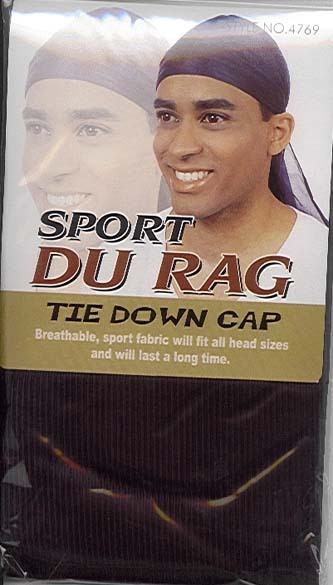 Look carefully, you can see the do-rag in the middle of the pack. It clearly has a word written accross the front… and it is indeed “HEARTBREAKER”. Up ahead I can see the back of the do-rag waving in the wind. On the third lap I start passing a bunch of people, Heartbreaker included, and I move into “no-mans land”, lead group is way ahead. They’ve moved from Europe’s “Final Countdown” to Van Halen’s “Jump“. There was a gap in front of me and the lead group was kicking for home, no chance on catching them… but I still managed to have some motivation, in the form of fear. Cross the finish line. Turn around to see Heartbreaker rip the do-rag from his head. He’s not happy with his performance, and neither am I. But, uhhh… you know when you’re fighting with your sibling as a little kid and you’re laughing hard so you can’t really fight back?.. well thats my excuse for running 3:45 when these songs are playing (kidding of course). Big run for Woodsy!